Drooping headliner? Let us determine if these are able to be fixed. Car/Van/SUV headliner replacement available. Inserts coming off? Dings, holes, rips? we can make that come alive for you. 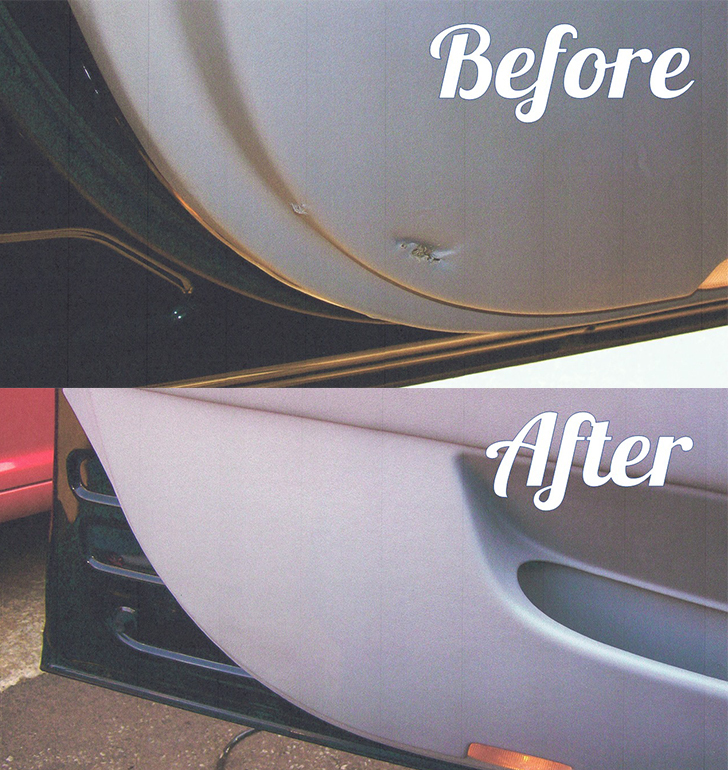 Does your car need a cover to protect the dashboard area? also help with vinyl, leather, and fabric furniture problems. scratches on it? We can help! and after market seat covers.